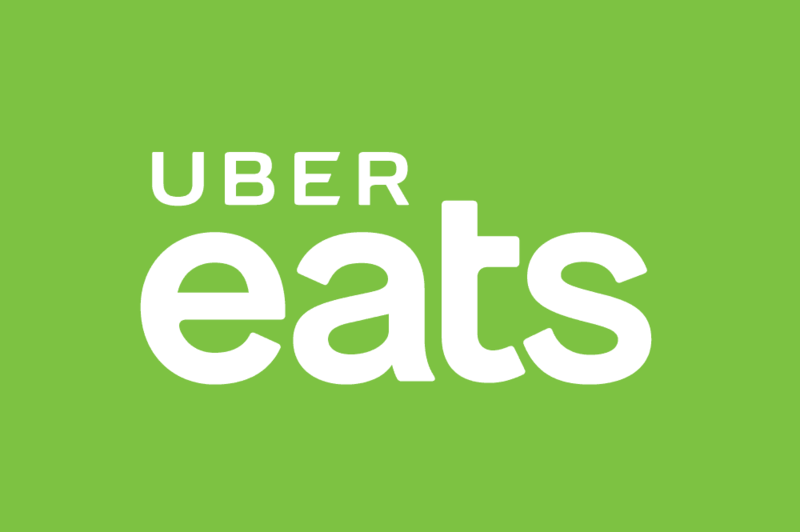 Why Become an Uber EATS Delivery Partner? Uber Eats is an online and app based food delivery service currently available in 120+ cities and growing! 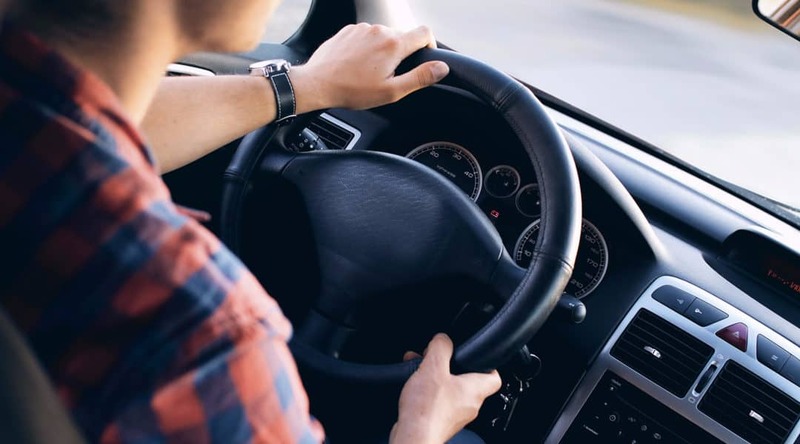 While driving people around has its ups and downs, food won’t argue or ask you questions, it’s just you and some items getting delivered so you can keep listening to the latest Ed Sheeran album and enjoy your drive. Depending on where you live you may not even need a car! Uber Eats gives you the option to deliver with a bike, or scooter or car. This will depend on your city but it’s nice to know you have options. In short here are the guidelines for becoming an Uber EATS Delivery Partner*. Getting started as anUber Eats Delivery Partner, is pretty straight forward. Click the link below to sign up. From there it’s a short process. Next your information will be reviewed and you will be notified whether or not you are ready to start delivering.! Getting going is straightforward. The background check process may take 3-4 days. Once you have been activated as an Uber Eats delivery-partner, you will be able to accept delivery requests. Once you accept the request for an order, you will head to the pick up location and transport the delivery to its final destination. The app automatically charges the user for you and you will never have to collect any fees. Once the delivery is completed, you and the customer can rate each other. You will then be paid via direct deposit by Uber Eats and can cash out to a registered debit card up to five times per week if you sign up with Instant Pay. If you want to become an Uber Eats delivery partner, go for it! It is a great way to earn some extra cash. Since payments are handled through the app on the phone, you never have to worry about carrying cash on you or collecting any fees. 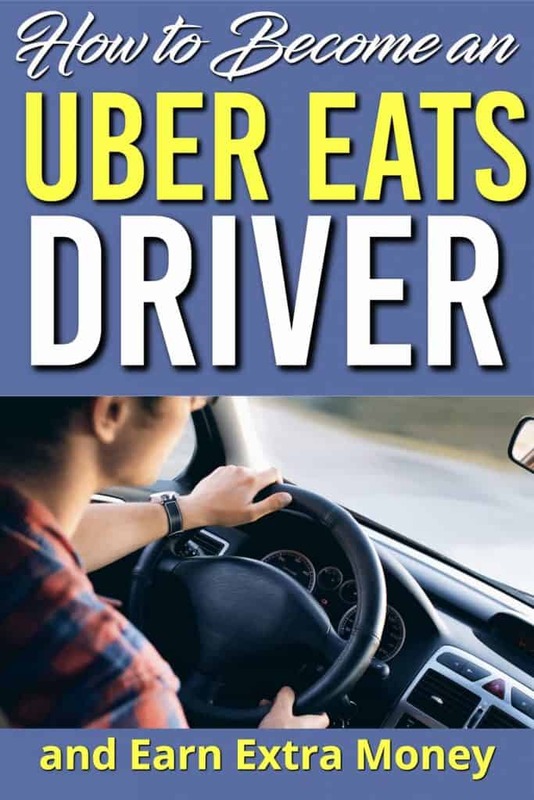 If you are looking for a great side gig when you have the time Uber Eats could be exactly what you are looking for. Click here to make money delivering with Uber. Uber Eats: a great way to earn money in your spare time and on your own schedule. Click to get started making extra money now. Help others find out about this by sharing it! As a customer, I really like UberEats. It’s fast, convenient, and well-priced ($5 plus tip in my area). They also have a large selection of local restaurants, and the app is easy to use.